The people are friendly and nature is enchanting. It offers much culture and ancient history. 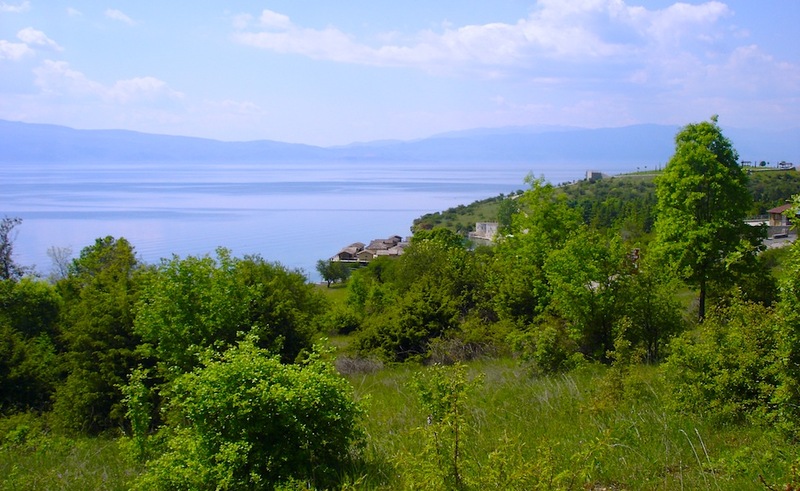 Ohrid lake is perfect for all kinds of aquatics and recreation. There are large nature parks in the immediacy of the Atlantis apartments. The several mountain paths are suitable for walking, donkey riding or mountain biking. The possibilities for adolescents are numerous. All kind of activities are being offered. They can rent a water scooter or water cycle or they can go for water skiing, diving or paragliding. 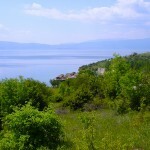 Ohrid offers a fantastic nightlife, with enjoyable bars and discotheques. 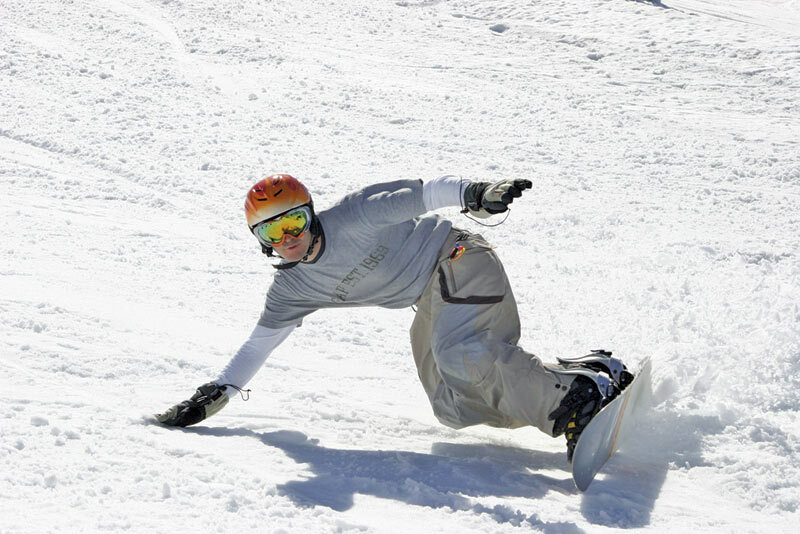 In winter you will find good winter sports facilities in Mavrovo. It is situated just an hour driving from Atlantis on an altitude of 1200 m with slopes up to 1860m. With several ski runs and ski lifts and possibilities for renting equipment.